I’m thrilled to share with you two newly released papers written by Square One Executive Session authors Bruce Western and Arthur Rizer, who propose guiding principles for justice reform. In Bruce Western’s The Challenge of Criminal Justice Reform, he calls for a response to violence that considers the social contexts of economic and racial injustice from which violence can emerge. Western envisions what he calls a “socially integrative” approach to violence: the enactment of policies that draw people back into the social compact, offer avenues of opportunity to social and material security, and strengthen the bonds of family and community. 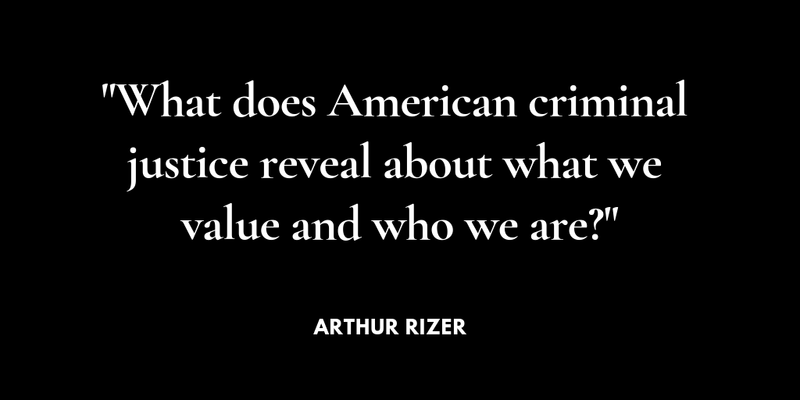 Arthur Rizer’s A Call For New Criminal Justice Values argues that the core values of “limited government, parsimony, and liberty” should guide the criminal justice system. In Rizer’s vision, these principles create a more just and effective system by concentrating decision-making power at the local level, eradicating laws that infringe on personal liberties without benefit to public safety, ensuring the least-severe punishment necessary to achieve accountability, and restoring full citizenship after punishment is served. You can check out these new papers here. 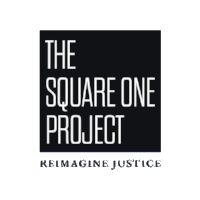 If you have any questions or if you are interested in connecting with Square One’s authors, please don’t hesitate to email me at anamika@squareonejustice.org. Copyright © 2019 The Raben Group, All rights reserved. Thank you for being a Square One supporter.